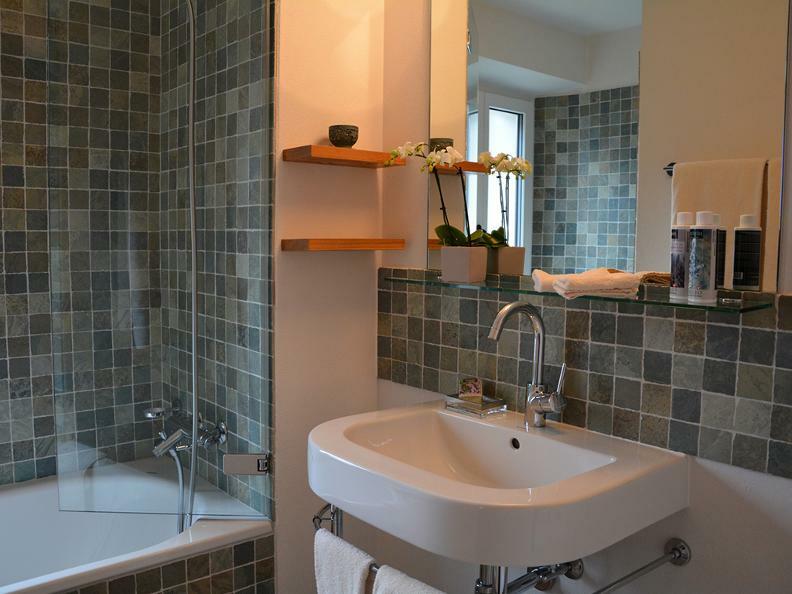 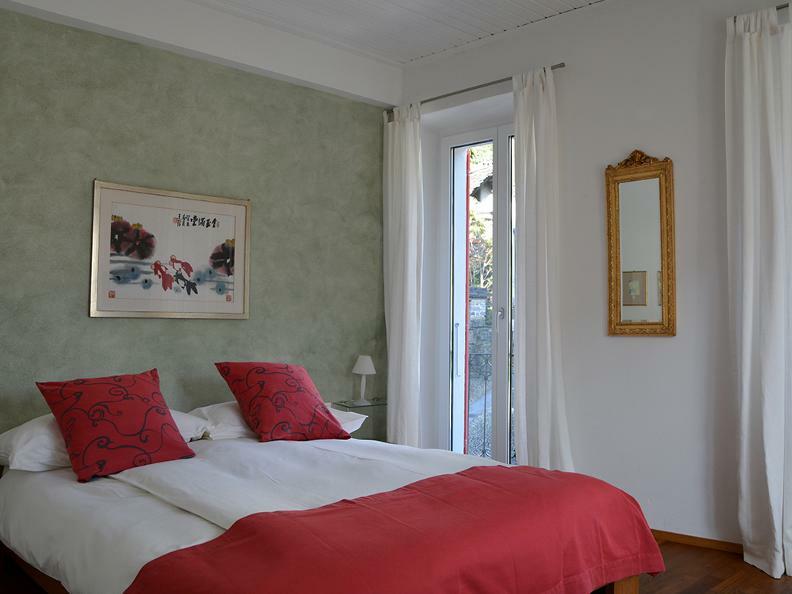 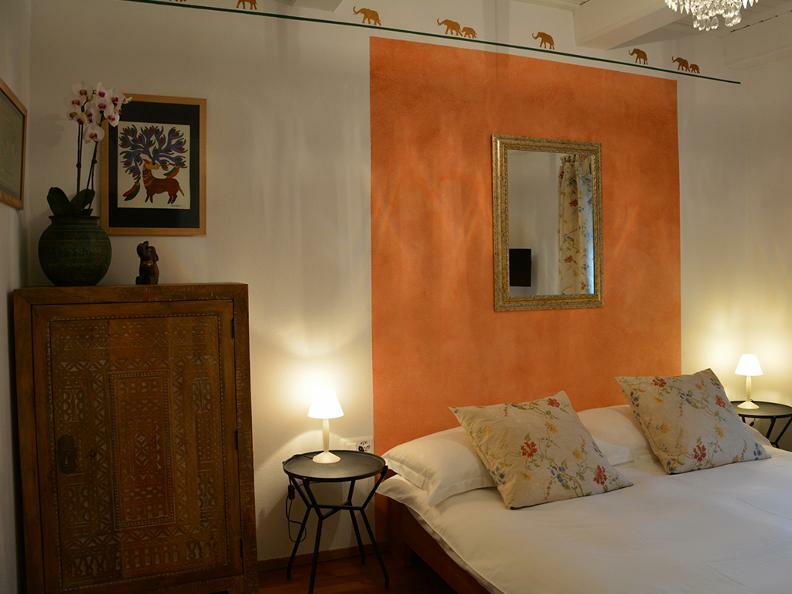 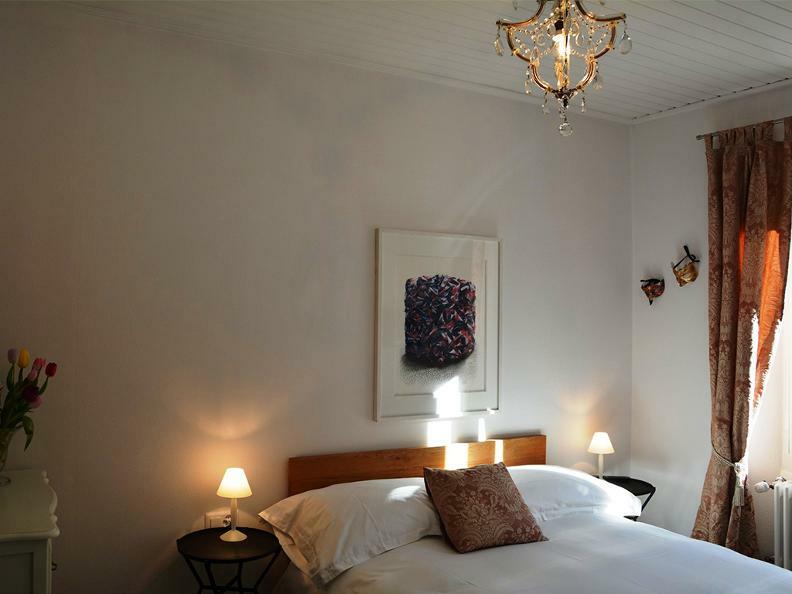 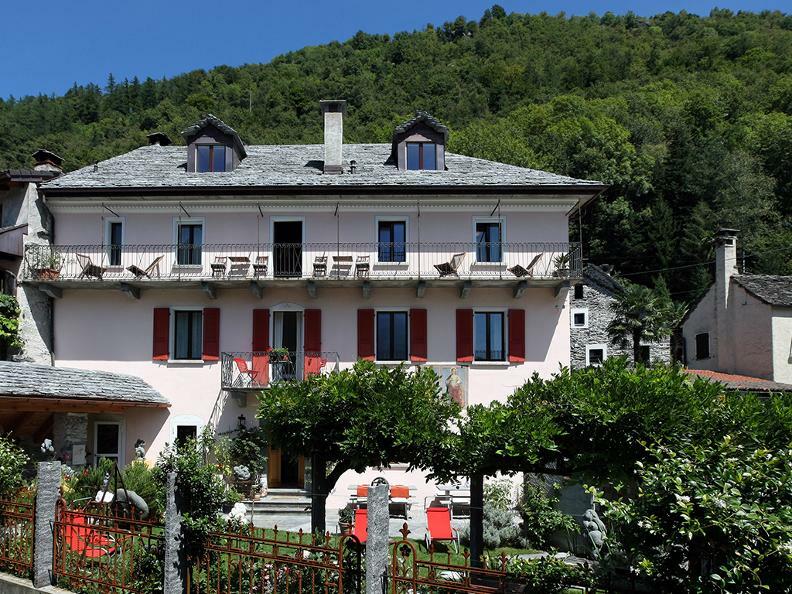 You feel at home away from home!The cute Hotel B&B is located in the old picturesque center of Gordevio in the Maggia Valley and 10 minutes away from Locarno and Ascona. 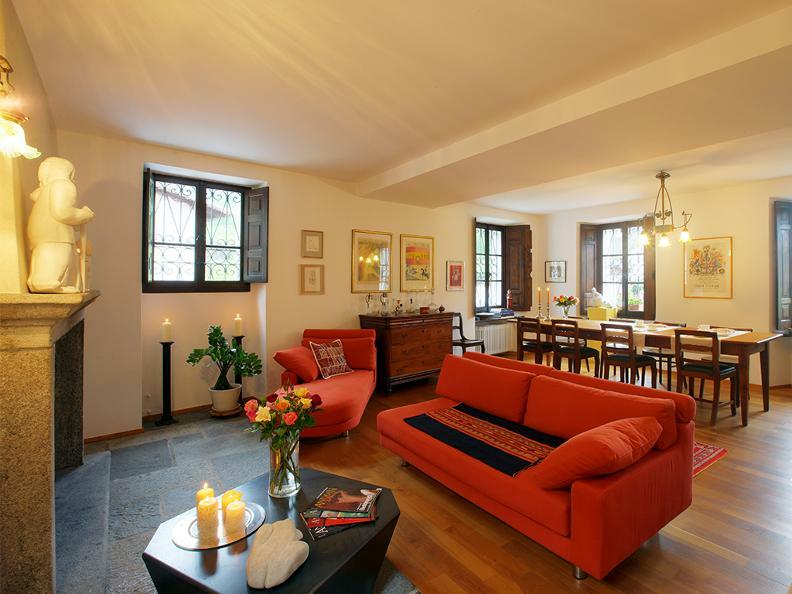 Casa Ambica is situated in calm and sunny surroundings and captivates through its unique grace and delightful ambiance. 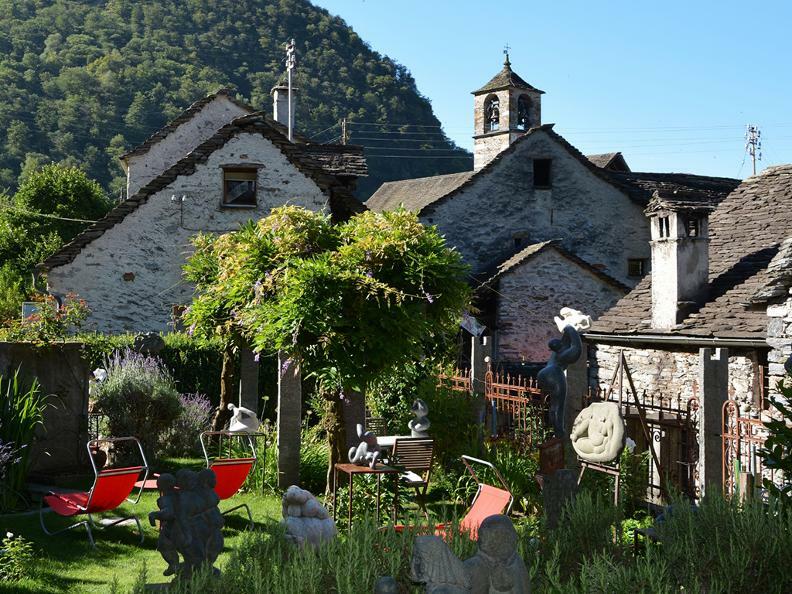 The romantic garden with granite tables and deck chairs is an oasis of peace and recreation.Let yourself be seduced by the charm and magic of the stylishly renovated patrician house. 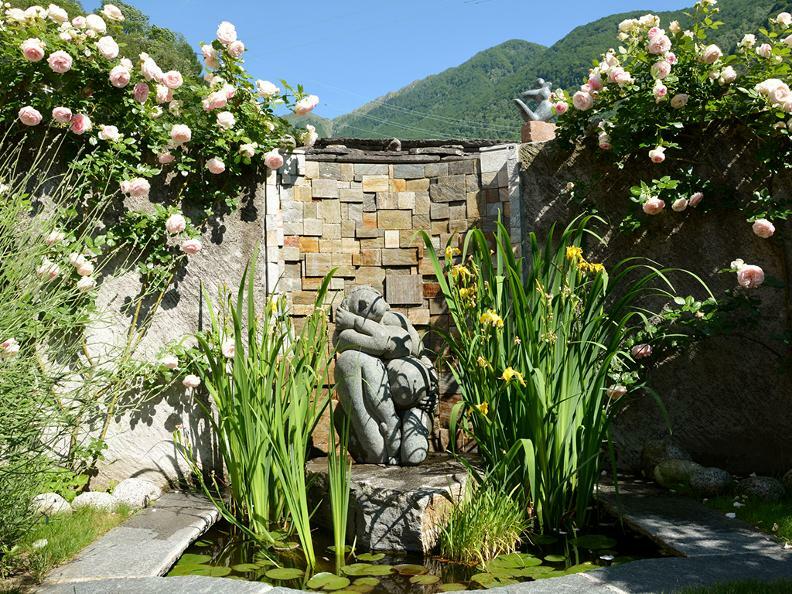 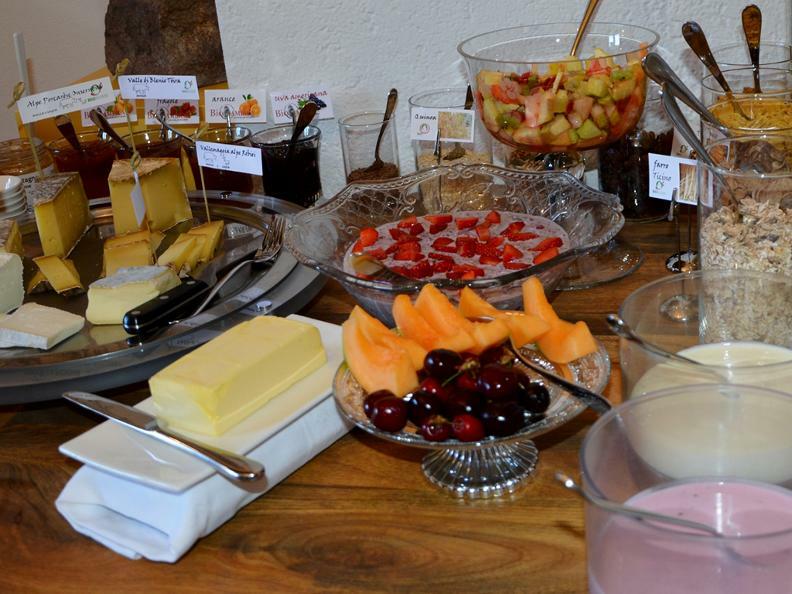 An ecological and sustainable managed bed and breakfast.Nestled in beautiful and unspoilt nature Casa Ambica is an ideal starting point for walks, hikes, biking trips in the valley. 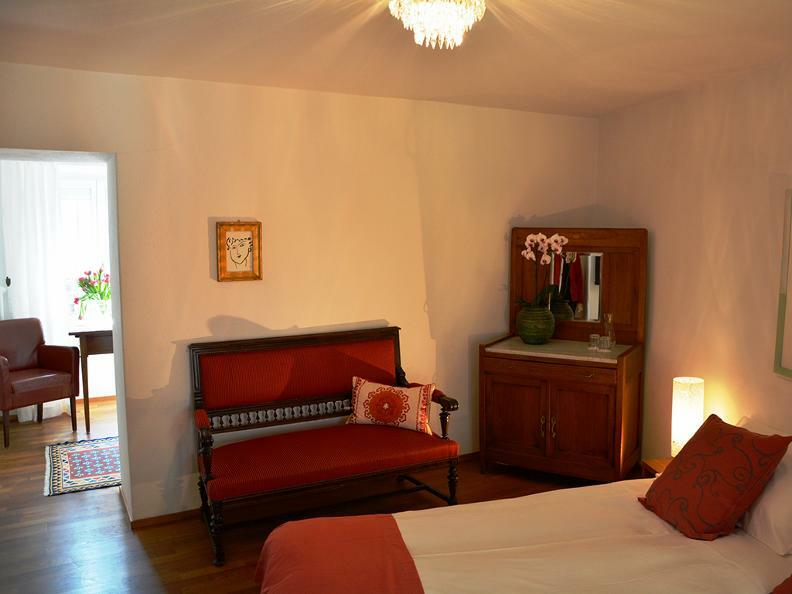 I’ am delighted about your visit to Casa Ambica.